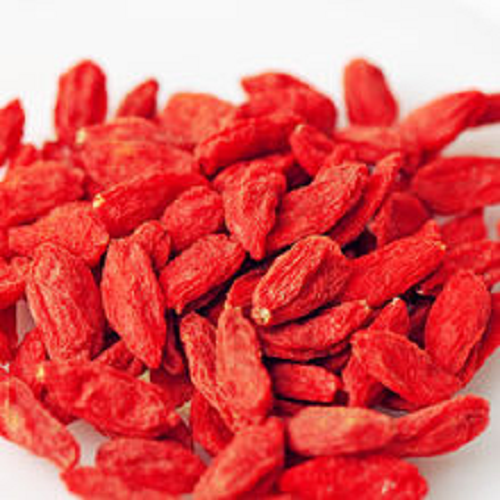 Goji berries is one of the oldest herb and super food consumed in	China. 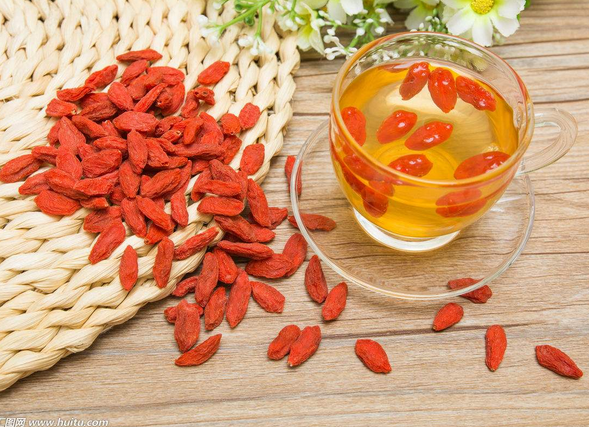 Medical records of its health benefit go back to two thousand years	ago, since when the berries have been known as the [age-stopper" for its	anti-aging effects and remarkable improvement to people`s health. 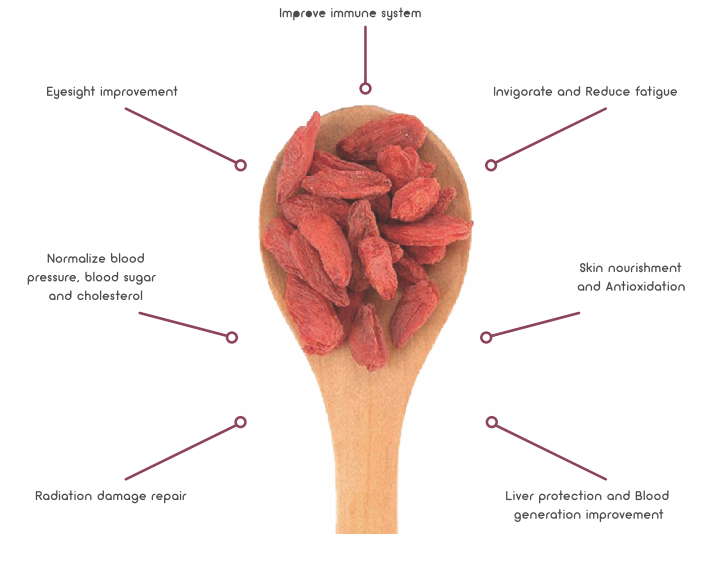 Consumption of goji berries improves one`s immune system, reduces fatigue,	and improves visual health. The berries are also known to nourish liver and	kidney. 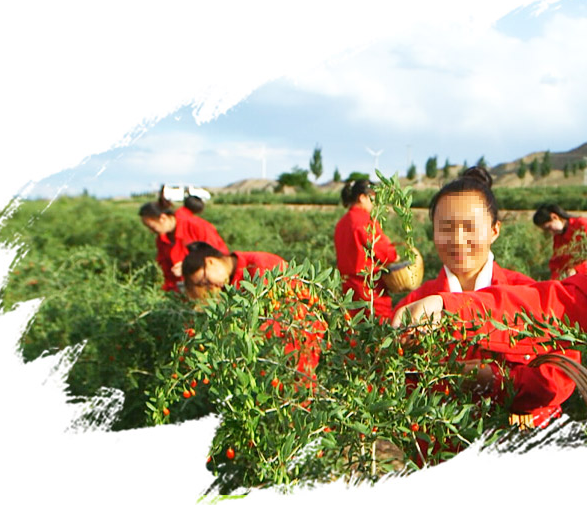 Looking for ideal Red Oganic Goji Berry Manufacturer & supplier ? We have a wide selection at great prices to help you get creative. All the Blood Fat Regulation are quality guaranteed. We are China Origin Factory of Eyes Sight Improvement. If you have any question, please feel free to contact us.